Yesterday, we reported that Apple was getting ready for the iOS 8 update to iOS 8.0.1, and indeed, they released it. While many perhaps were expectant that the iOS 8 update would make the performance of their iPhones better, the result was quite the opposite. Instead of being satisfied, many iPhone 6 users who updated to iOS 8.0.1 got a huge headache instead. And who can blame them? The iOS 8 update was full of glitches, with users not being able to connect to their mobile networks. Can you imagine having a new, shiny gadget (albeit one that bends without you wanting it to) and not being able to make calls and send messages? Of course there’s always games and all that other amazing stuff you can do with an iPhone. Then there is the fact that users were also unable to use the Touch ID fingerprint reader. Yes, that will make people who paid a lot, and probably lined up for days, for a new phone – only to have it rendered useless with an update. The good news here is for the iPhone users who are still on older models, for those units do not seem to be affected by the update. However, if you’re one of the lucky – or unlucky – owners of an iPhone 6 who have updated to iOS 8.0.1, you can roll back to the original iOS 8. 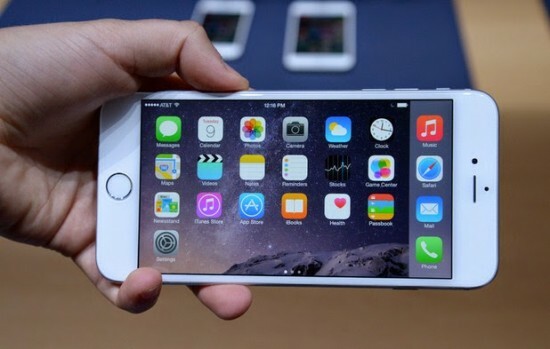 Here’s how you can do that: How to restore an iPhone after the botched iOS 8.0.1 update. Even though people have been complaining about battery life and WiFi connection issues with iOS 8, I think that’s much better than not being able to use your iPhone 6 or iPhone 6 Plus, right?